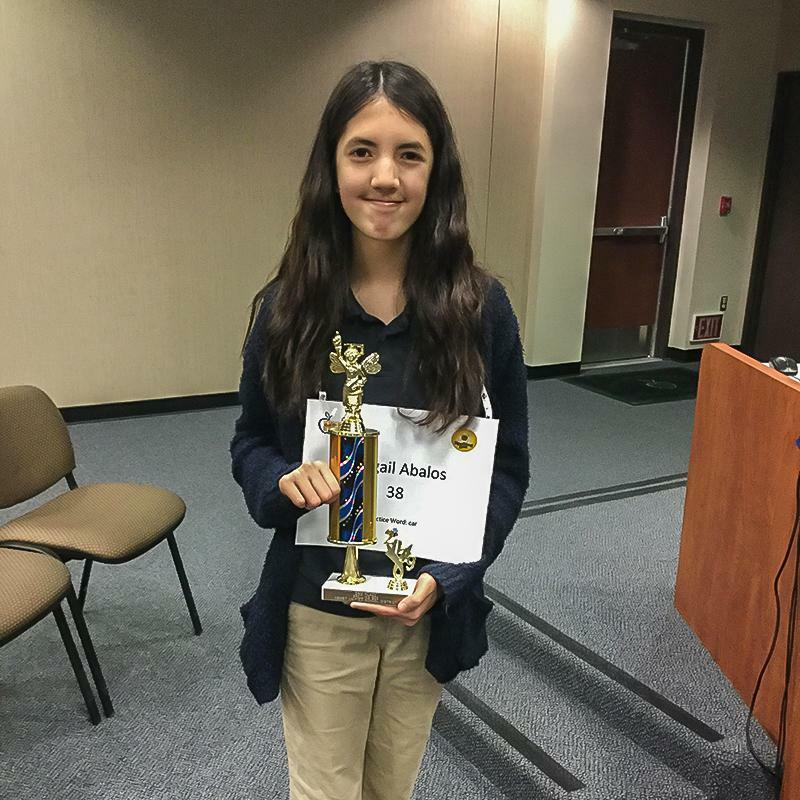 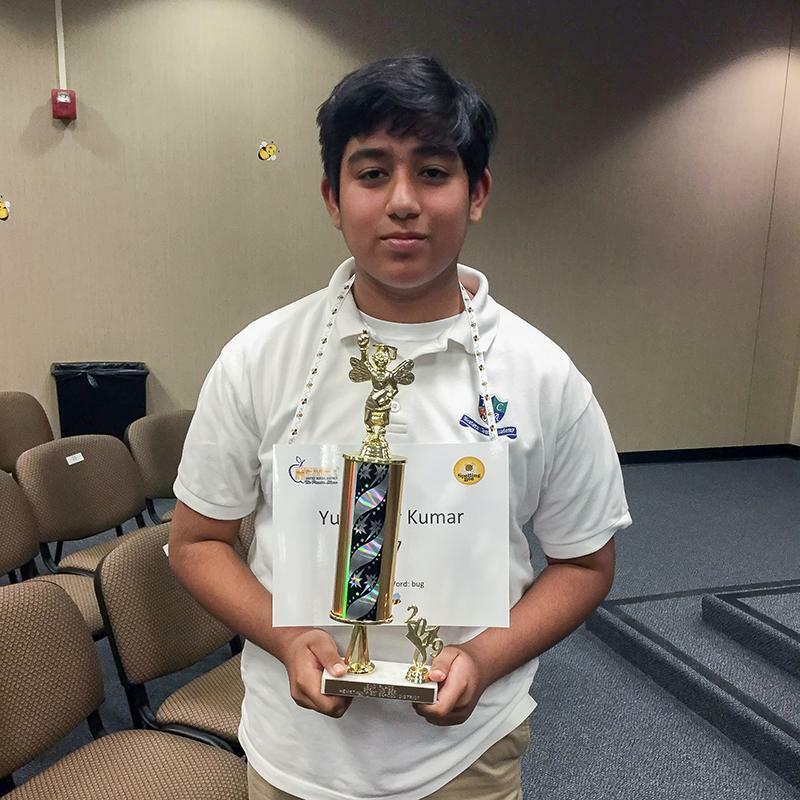 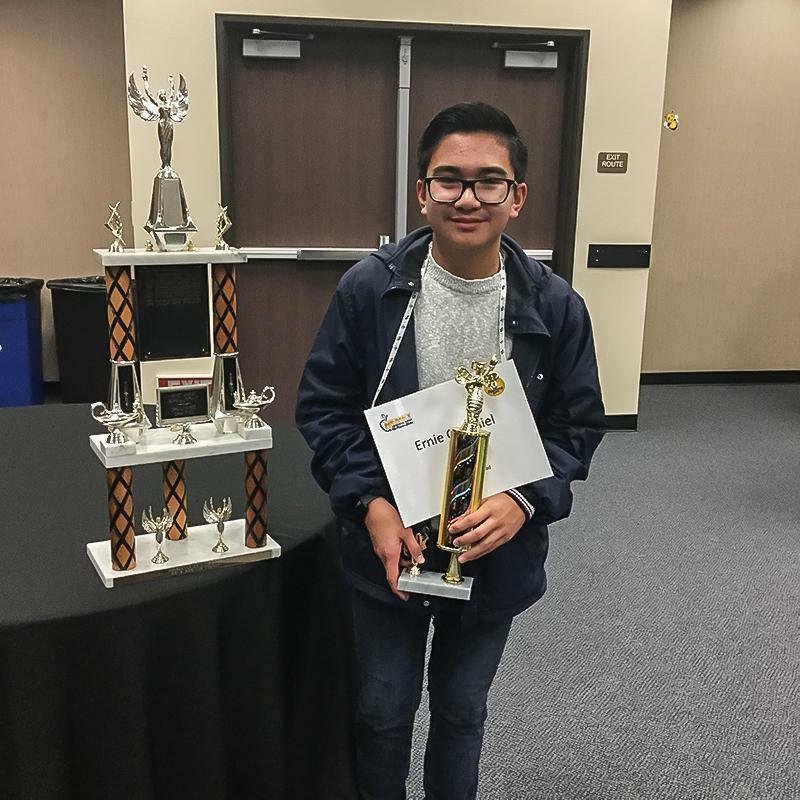 Hemet Unified held its 42nd annual district-wide Spelling Bee. 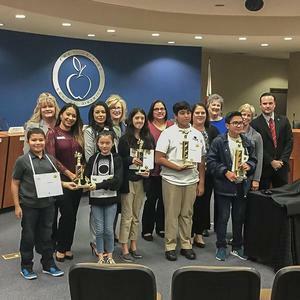 On January 31, 2019, 45 students from our elementary and middle schools competed in our 42nd Annual Hemet Unified School District Spelling Bee. 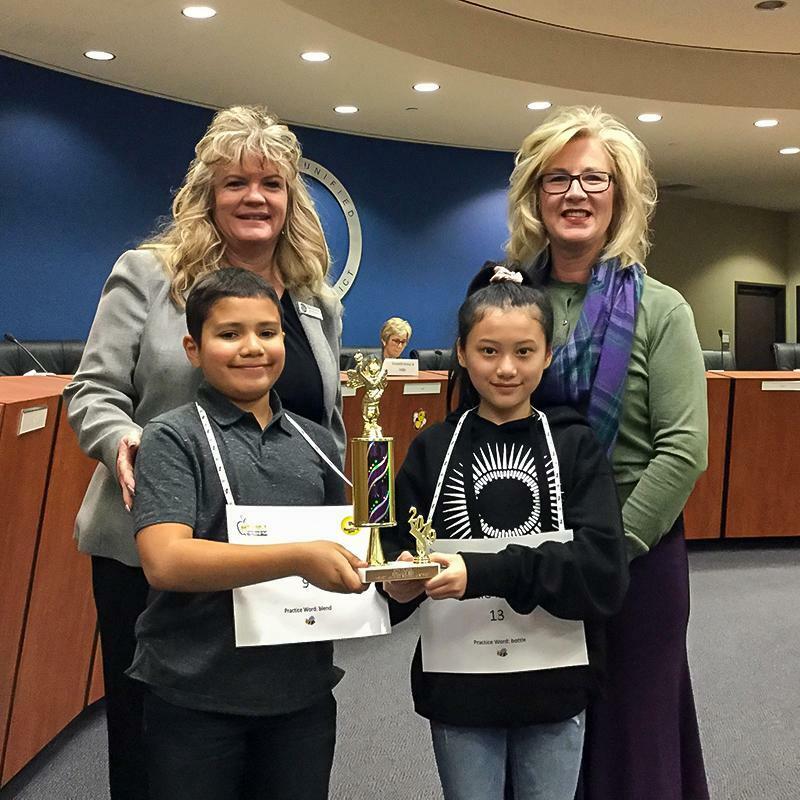 The Spelling Bee concluded in Round 32 with the winning word Zephyr.